The log standings say it all: 14 wins in 14 games for the Trojans, UCT’s U20 A1s. They scored a massive 124 tries at an average of nearly 9 tries per game. Included in this were wins away against the Maties in the Hedley Atkins Trophy and at home against a strong Villager side who draw players from the Western Province Rugby Academy. This side compares to the talented side of 2007, who went unbeaten and produced a generation of great Ikey players, says John Le Roux, who coached and managed the 2007 u20A side. Interested in exploring the ingredients that went in to the making of this unbeatable team, we caught up with the u20A1’s Head Coach for 2018, James Beswick, who reflects on an incredible season for the young boys in white and blue. 1. This is a very talented under 20A team who have scored an enormous amount of points, winning the league with a game in hand. Beyond the points, how would you describe what this team has achieved this season? Our goal this season was to develop a team that loved the game and loved each other. Playing some beautiful rugby and building life-long friendships was achieved – we are very chuffed with the silverware too. 2. The win over the young Maties to win the Hedley Atkins trophy was a really special moment. What are your highlights for the season? I think that the win over Maties was massive for us this season, knowing that we had overcome that hurdle early-on in the campaign. Our wins over False Bay and Villagers were also big games, with some amazing rugby being played on both occasions. 3. With the drought reduced league, and no under 20B competition, how do you manage the guys who don’t get regular game time, particularly those that are available again next year? We decided from the outset that we were going to use a strict rotation policy and try to play as many of the boys as possible. We used 37 players in total this season. 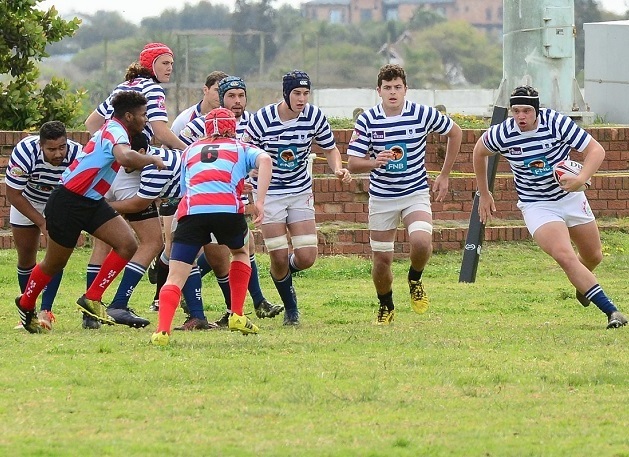 The following schools we represented, Rondebosch (9), Bishops (8), Michaelhouse (5), St Andrews (5), St Johns (3), SACS (3), St Stithians (1), Kingswood (1), Kearsney (1), De Kuilen (1). Our policy of rotating our players turned out to be successful, in matches where injuries hit us/players played up – we were able to call on players that had been involved from day 1 and knew what our team was about. 4. What do you consider to be the team’s greatest strength, and where is there room for improvement? I think our greatest strength is the love for the team, everyone bought into the fact that this is a team game and we wanted to enjoy every moment as a unit. Defensively we were a bit weak at times and perhaps this is an area we could look at next season. 5. What does this season’s success mean for the Club going into 2019? 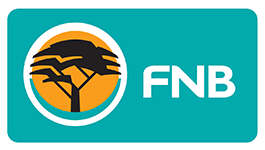 It is a huge boost for the club – the younger guys coming through will have a great deal of confidence as they move into the senior ranks and the guys that stay in the u20 division will definitely be excited to defend their title. I hope that this generates some additional excitement around UCT Rugby. 6. Success can have both a positive and negative influence on a team. How do you maintain perspective and keep the squad humble? I broke the season up into 5 blocks – our first block was our 3 matches before the holiday and then four 2-week blocks after the break. The focus was always on winning the block, a 2-week/ 3 match focus. If all matches were won, we could remain grounded as the focus was on the 2-week block at hand. If games were lost, the focus was only on that block and as such we would not allow ourselves to be disheartened. The approach worked extremely well, and I believe it was achieved because we had a team that was fully committed to each other, the league campaign and the 5 block approach. 7. 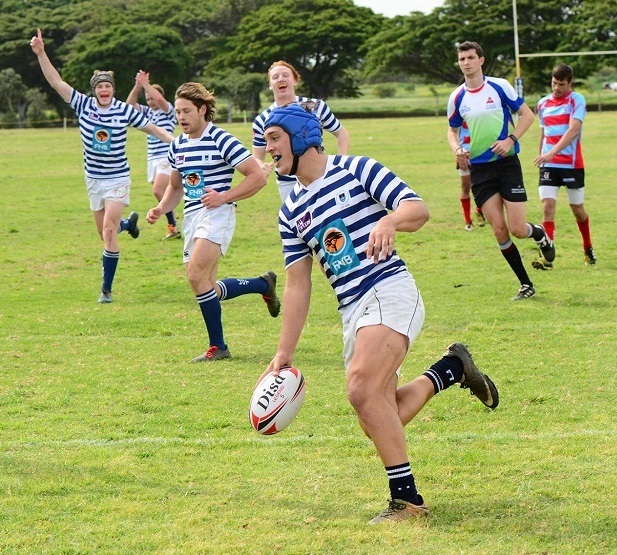 Success off the field is equally important as it is on the field for the Ikeys. How would you describe the team persona off the field? Does this contrast to their attitude on the field? We have a group of well balanced, hardworking players. Most of the guys coach at the various southern suburb schools, play rugby, have a pretty busy social life and are busy getting a degree as well. It was a major eye opener for me in fact, at the age of 19/20 – these boys are able to make it all work. The boys are all pretty focused on their academics and achieving in that space. We wanted The Mile to be the place where the guys could express themselves however they wanted and to do so with their mates around them. From his experience, Johnny noted how there are few things more inspiring than seeing players come together as a team to make magic on the field. All the hours of hard work, the discipline required, the sacrifices made, all building up to this incredible season. The 2018 u20A team have all embodied what the UCT Rugby aims to achieve, in that they are more than rugby players; they are outstanding young men who make us proud and leave big shoes to fill.